What could possibly more amazing than your mashup video going viral? Having the original artist tweet about it of course. 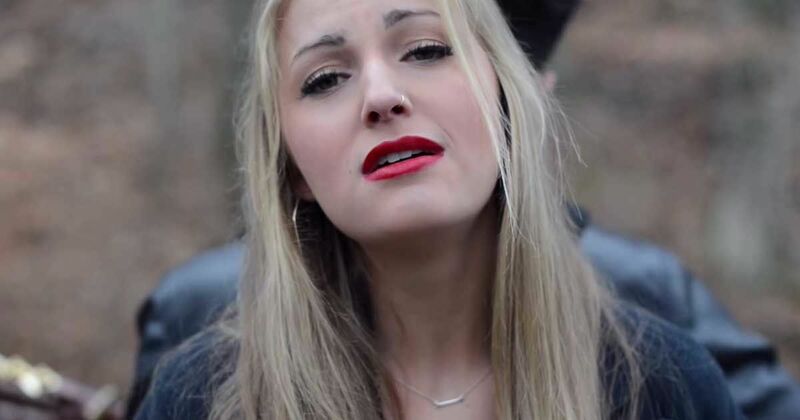 The showstopping mashup of Taylor Swift's Blank Space and Style performed by Louisa Wendorff and her duet partner is one of the hottest covers on the Internet. It should be no surprise that it caught Swift's attention. In a single tweet, Swift solidified what we were all thinking--this duet is AMAZING! The pair remain in perfect harmony despite performing two different songs. They bring it together in all the right places and keep listeners invested until the very end. No wonder Swift is "OBSESSED." It was smart of the duo to choose such a successful song by an amazing artist. Blank Space actually helped Swift make history. According to Billboards.com, Swift became the first woman in their history to succeed herself in the top 100. Taylor Swift herself is certainly worthy of praise as well. Not only is she one of the top singers of our time, but her ability to move fluidly through different genres is absolutely incredible. The fact that this cover made her radar says something in itself.